If anybody has a claim to dictating trends, it seems to be Kim Kardashian. 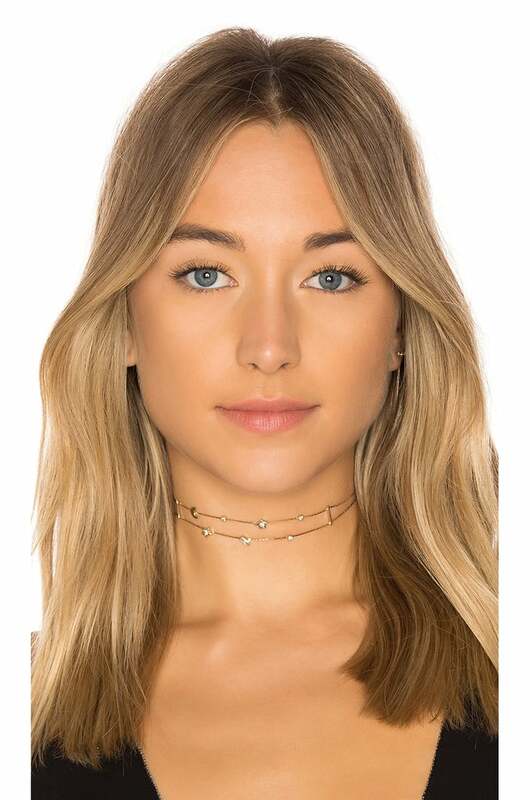 And given her appearance at the Tiffany & Co. Blue Book event on Tuesday, chokers could be making a return. 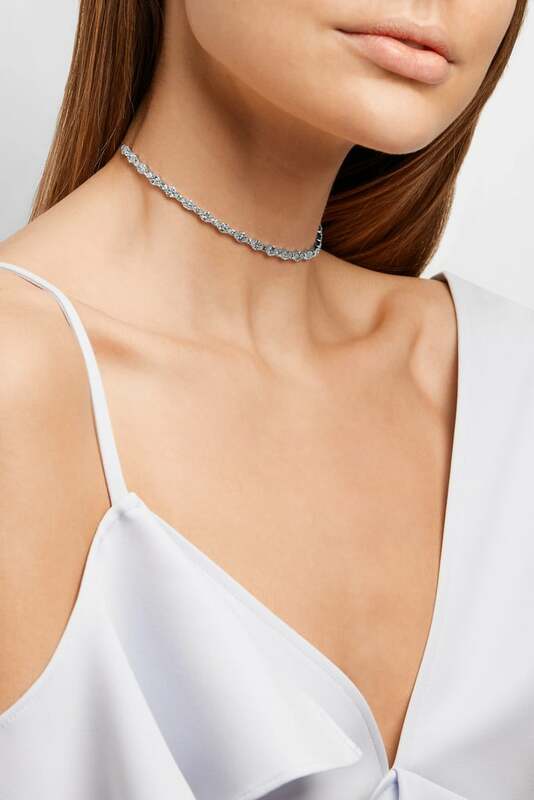 Diamond chokers, that is. 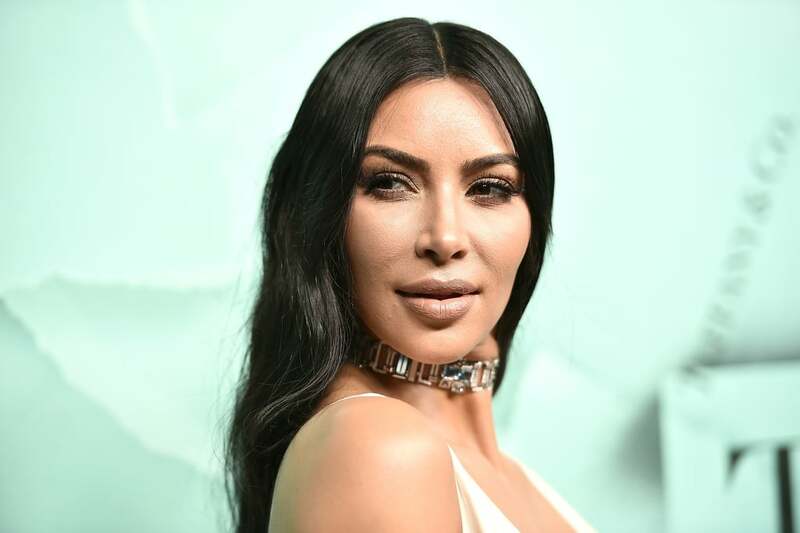 The Keeping Up With the Kardashians star traded in her dollar-printed trench coat for Grecian goddess vibes on the evening, wearing jewels from the brand's Blue Book collection. 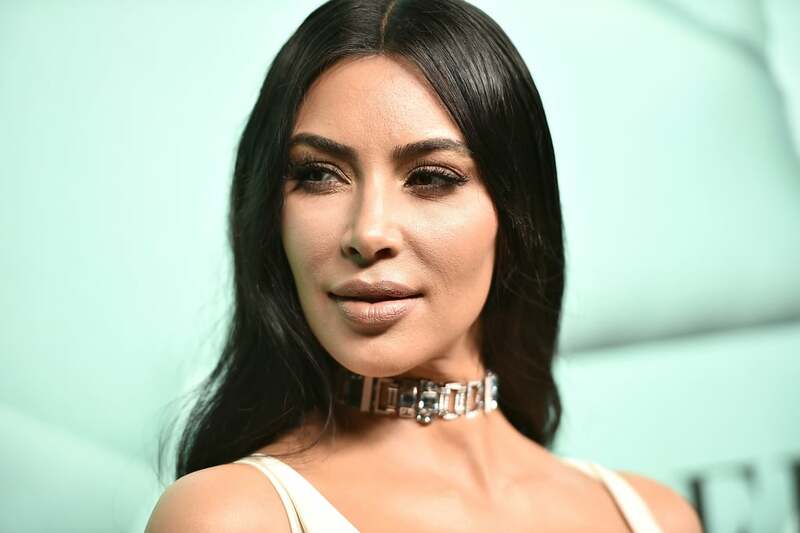 Kim selected a platinum jeweled choker featuring over 26 carats of mixed-cut aquamarines and diamonds. 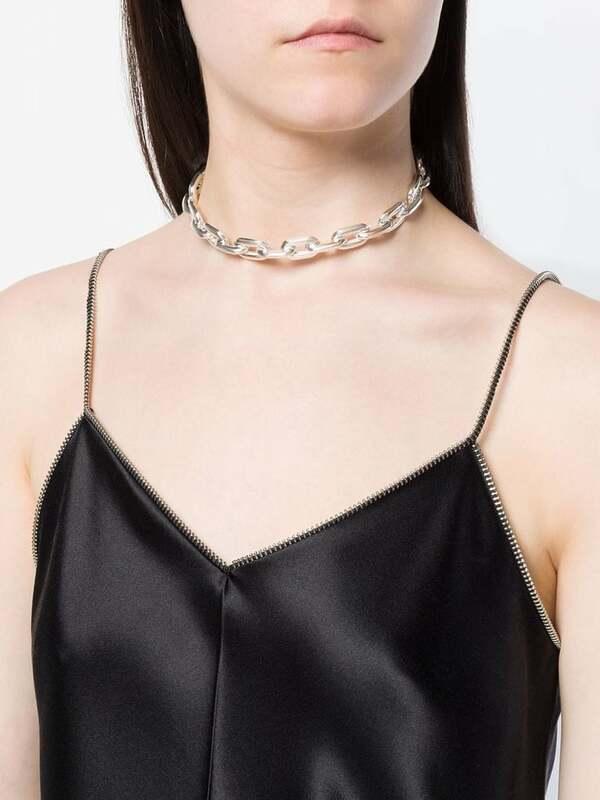 She styled the art deco-inspired piece with a classic cutout silky gown by Rick Owens, complete with a fishtail train, that was simple enough not to take away from the signature choker. Read on to see Kim's classy cutout ensemble from all angles, then shop the inevitable return of the jeweled choker.